Do you like Bus Driver? Share it with your friends. 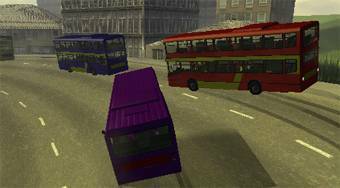 Bus Driver - sit behind the steering wheel and race in three races with other buses, which you can then paint with the use of the bonuses.